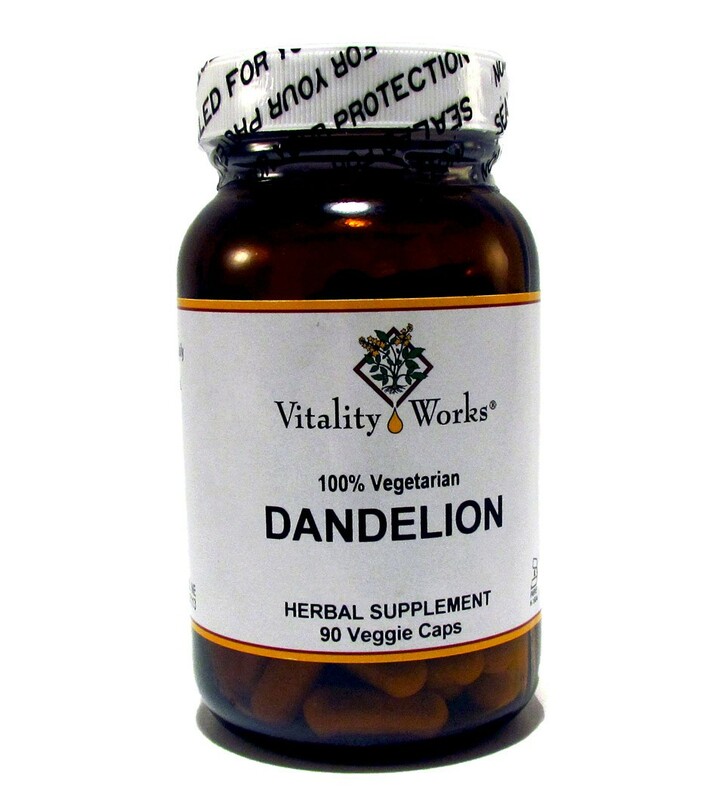 Dandelion is a liver cooler for elevated liver enzymes, hive, allergies, hayfever, Hepatitis C and excess anger. 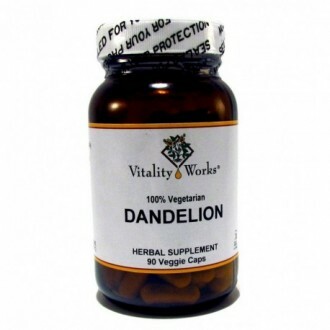 It may help lower liver enzymes that are elevated. It cools or calms the liver and prevents liver break down. It can lower an allergy attack from pollen and can lessen a hive reaction.